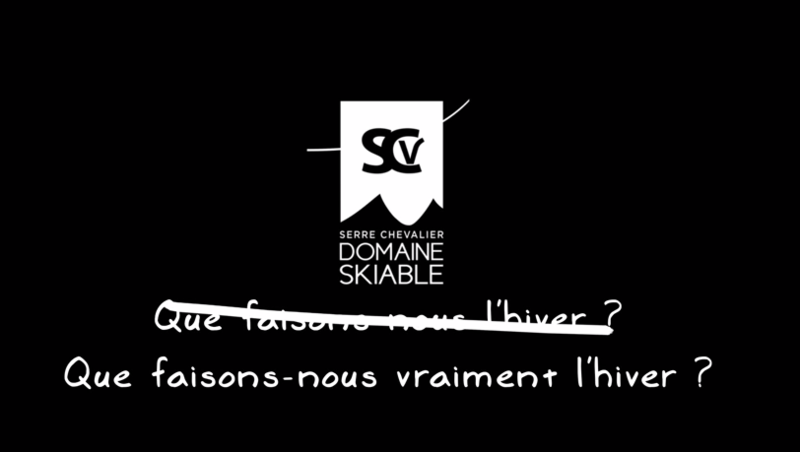 This cute video was published by Serre Chevalier this week. It starts with a spoof of Serre Che employees mucking around: pisteurs dynamite a snowman; snow groomers race each other and lift pass office staff have their hair done and play card games. The ‘funny’ part comes when they reveal what they ‘really do’ in winter. 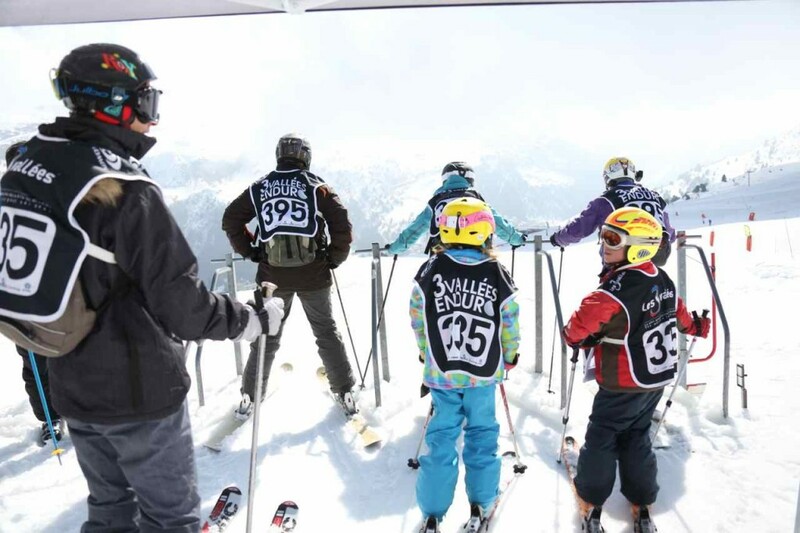 This article from Business & Marches (‘Business and Entrepreneurial Trends’) ran this interesting interview with Vincent Lalanne – director of Les 3 Vallees – about their event marketing strategy. The mix, appropriately, has three elements to the mix: external events, local events and – crucially – events that incorporate the whole area, emphasising the region’s position as ‘the world’s largest ski area’. 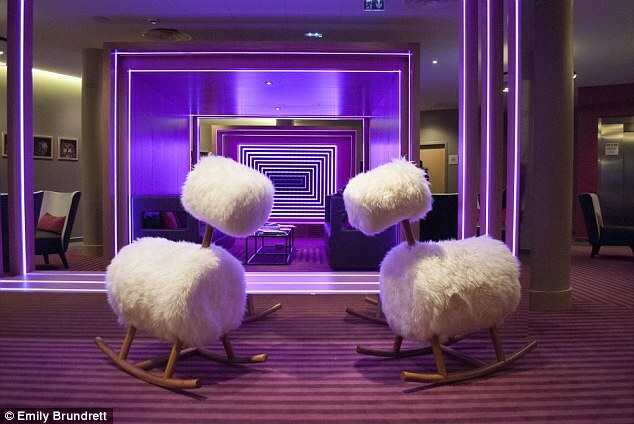 When Club Med asked their Facebook fans for ideas on how their new hotel in Val Thorens should be designed, they probably hadn’t anticipated a bling indoor climbing wall, furry rocking horses and a giant indoor yurt. Read more on the Daily Mail. 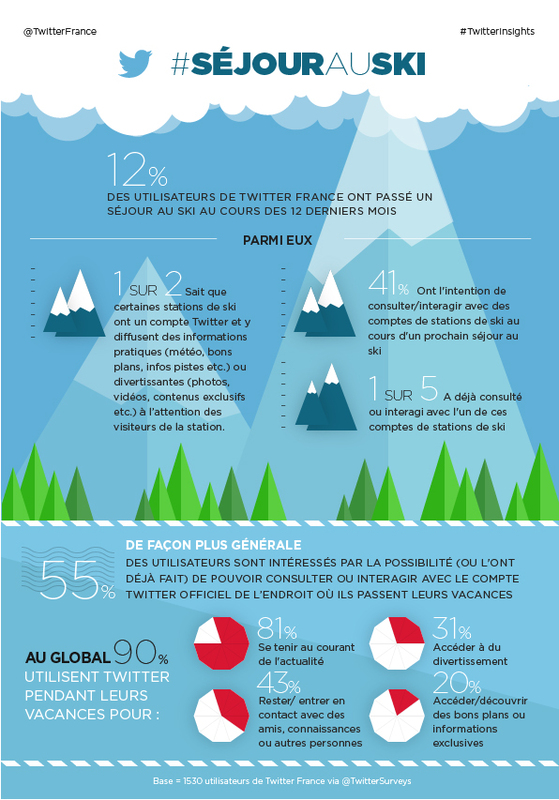 According to Twitter France, 90% of all users consult Twitter while on holidays and 55% are interested in checking official destination feeds. Among French users, 12% have been on a ski holiday in the last year. Extrapolating that from the full population, suggests around 8 million active skiers (roughly eight times the UK market size). Not only can Grand Tourmalet lay claim to being one of the top ten resorts in France for snow, but they have been working hard on building their digital offering.